Searching for a used car in Manchester? Come to Dace Motor Company Ltd, where you will find high-quality models from leading manufacturers, such as Skoda. 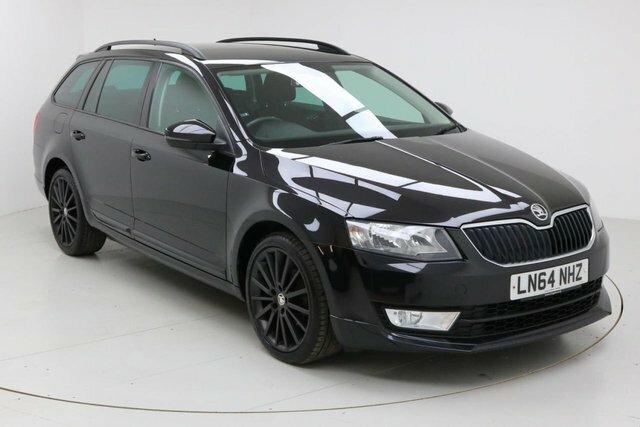 Over the past ten years, Skoda has undergone quite a transformation, launching some outstanding models, such as the tough-looking Yeti, which is wonderfully reliable and the sleek Octavia. An expert in practical vehicles, Skoda's models are a wise option. 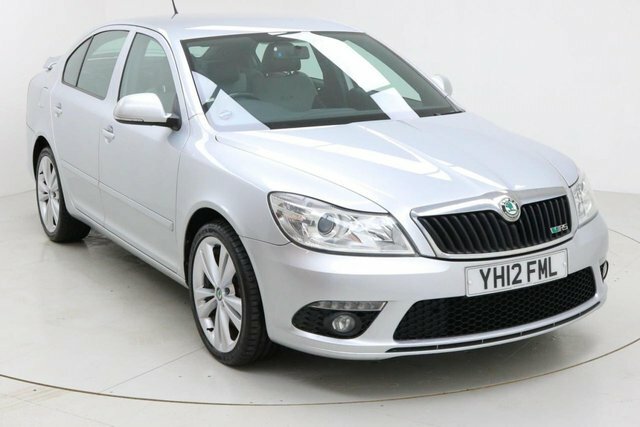 Explore our site, where every Skoda model we have available is listed. We conduct regular price checks, so rest assured that you will get an absolute bargain here! Give Dace Motor Company Ltd a call, or visit us our site in Manchester for more information about our Skoda range or our other products!